Priyanka Chopra and Nick Jonas‘s multiple weddings and receptions may have wrapped up, but details about the next Jo Bro nuptials are slowly being revealed. 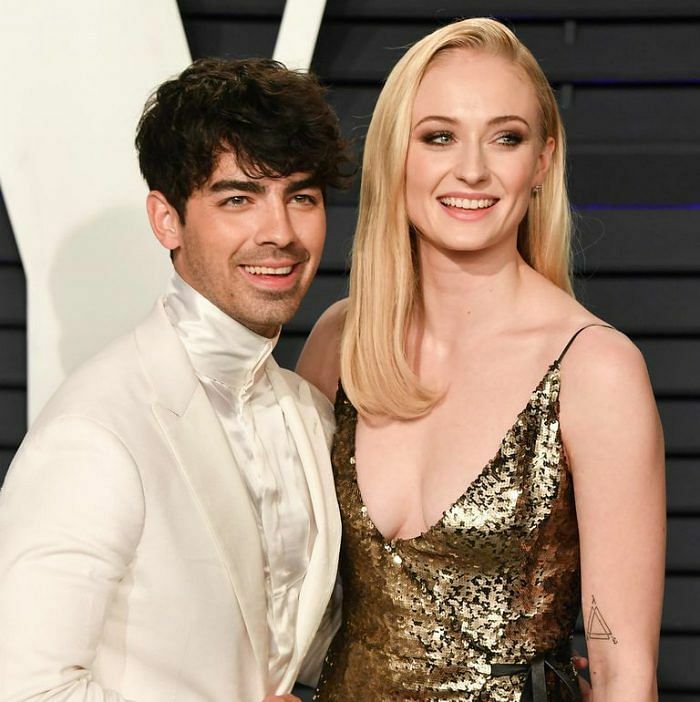 Joe Jonas and Sophie Turner, who became engaged in October 2017, are now preparing to tie the knot. 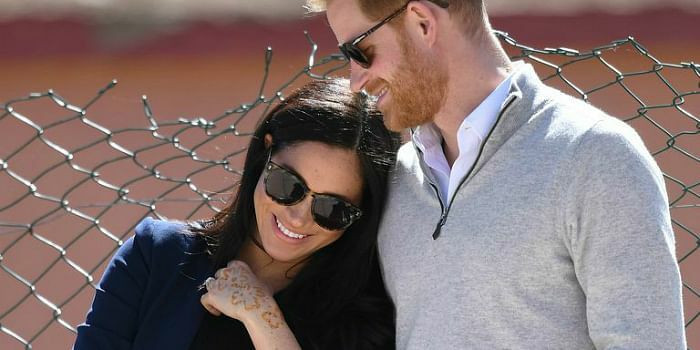 Here’s what we know about the couple’s big day so far. Back in November, a Turner-Jonas wedding guest (and Turner’s life coach) Mike Bayer posted a video to his Instagram Story of what looked like the official invitation to Jonas and Turner’s nuptials. “Sophie and Joe 2019 France” was scrawled on a wooden box in elegant gold calligraphy. 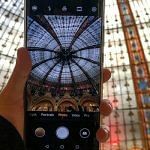 Although Bayer deleted the post, eagle-eyed fans saved and circulated the footage on social media. The box featured a wax seal, a design detail which likely features the couple’s wedding crest or monogram (similar to Nick and Priyanka’s N&P touches throughout their wedding décor). As for what’s inside the box, it seems just the size and scale for a bottle of wine, which would seem fitting given the couple’s chosen destination. The duo may have opted to send a varietal from the region they chose for their wedding venue, or some other kinds of French treats to get their invitees in the mood along. 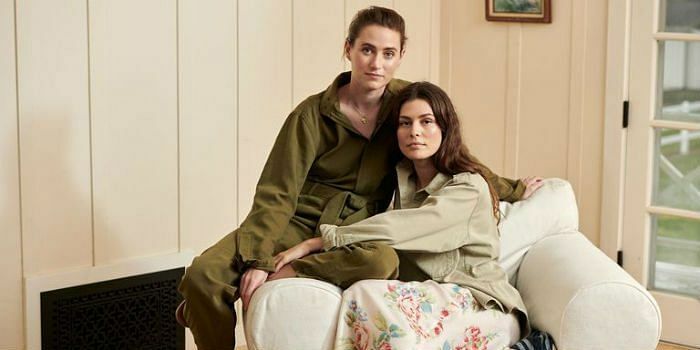 “We’re trying to keep it as low-key as possible so it’s more of an intimate thing,” Turner also told BAZAAR UK. So don’t expect the major fanfare and multiple ceremonies we saw from Nick Jonas and Priyanka Chopra’s wedding(s) and reception(s). 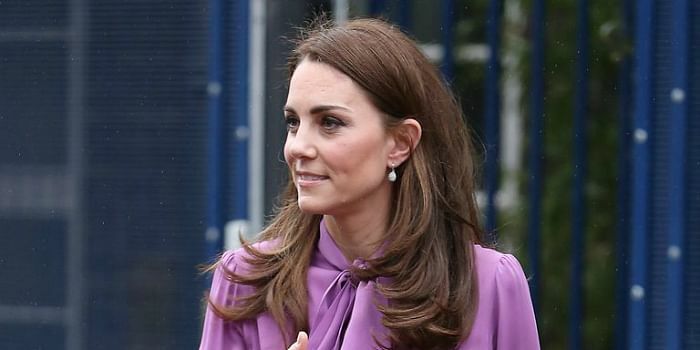 Although she is keeping details about her wedding closely guarded, it is likely that Turner will sport a Louis Vuitton gown for the forthcoming ceremony. The actress is a brand ambassador for the French fashion house and has become friends with Nicolas Ghesquière, the brand’s artistic director. “I love the way he sees women. His clothes are like the characters I gravitate towards: warrior women. They are strong and empowering but also beautifully feminine,” Turner said of Ghesquière to Harper’s BAZAAR UK. She noted that “it’s very exciting to be part of that crew” of women who also serve as LV brand ambassadors including Alicia Vikander, Catherine Deneuve, and Michelle Williams.